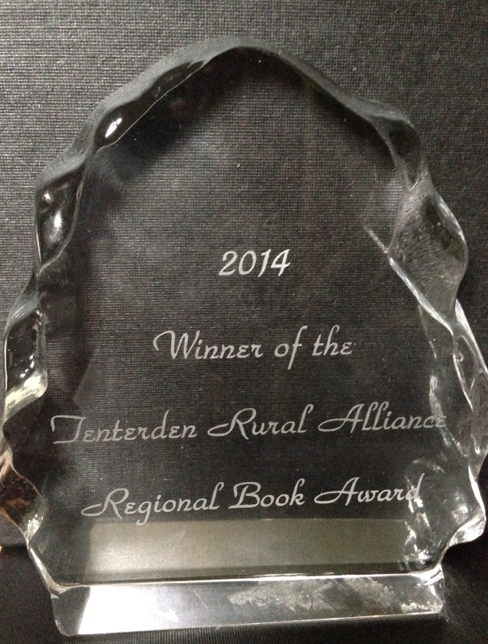 2013 saw the start of the Tenterden Rural Alliance Regional Book Award. 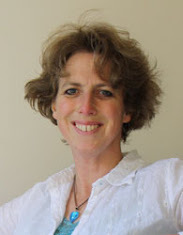 Homewood School teamed with twelve feeder primary schools to read and discuss the three shortlisted books. The event was organised by staff and students who put a huge amount of effort into the running of the evening. Students from Homewood School read out their WWI poems to the audience...the poetry was beautiful, reflective and quite chilling at the same time...showing the wealth of talent at the school.